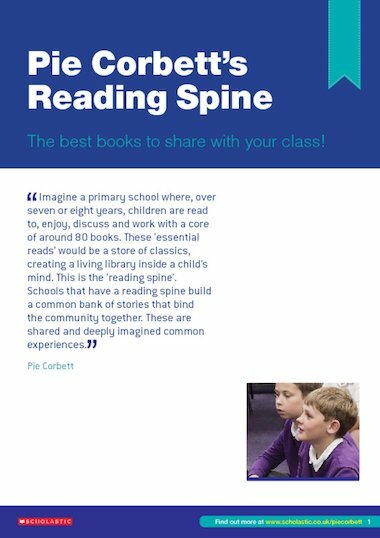 All the support you need to deliver Pie Corbett’s Reading Spine: the programme that helps every child build their inner kingdom of stories. That’s how literacy expert Pie describes the Reading Spine. We love the idea – and if you love it too, this book will help you get started, with six simple steps to follow, plus top tips and teaching notes.